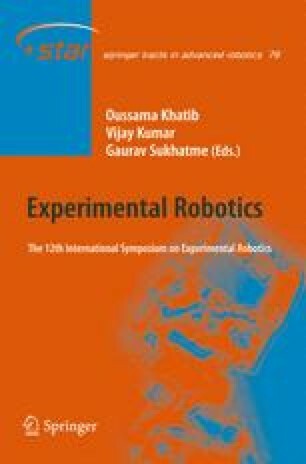 This paper describes the design, build, automatic self-calibration and evaluation of a 3D Laser sensor using conventional parts. Our goal is to design a system which is an order of magnitude cheaper than commercial systems, with commensurate performance. In this paper we adopt point cloud ‘crispness’ as the measure of system performance that we wish to optimise. Concretely, we apply the information theoretic measure known as Rényi Quadratic Entropy to capture the degree of organisation of a point cloud. By expressing this quantity as a function of key unknown system parameters, we are able to deduce a full calibration of the sensor via an online optimisation. Beyond details on the sensor design itself, we fully describe the end-to-end extrinsic parameter calibration process, the estimation of the clock skews between the four constituent microprocessors and analyse the effect our spatial and temporal calibrations have on point cloud quality.